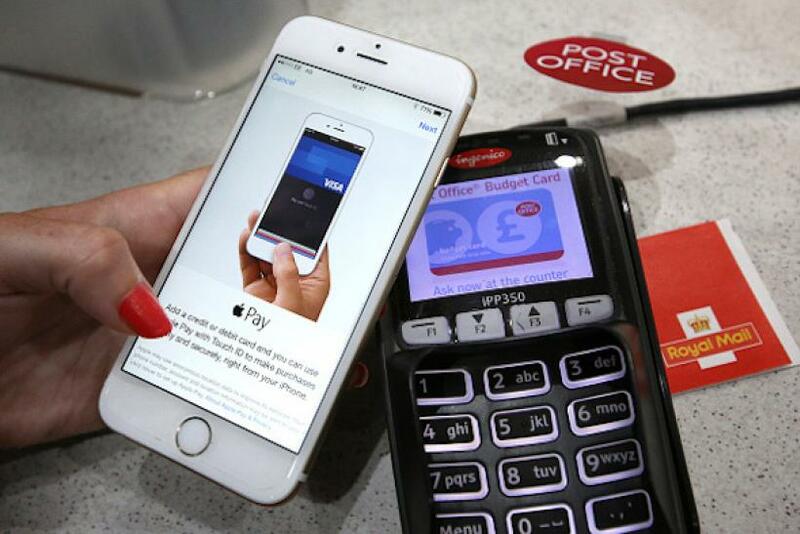 iPhone users in Japan can now access the Apple Pay feature on their smartphones. The iOS 10.1 update Tuesday brought support for the feature in the form of Suica — a "contactless" card used on Japanese public transport. Suica is based on Sony's FeliCa technology, an early type of NFC. Users can charge it with money at a ticket machine and then tap it at train station gates, or readers on buses or taxies. Users can create a virtual card in the Suica iOS app, charge it using Apple Pay and add it to their Apple Wallet. The app can be used to book tickets for public transportation services such as the Shinkansen bullet train and store them in the wallet. Suica cards can only be charged up to 20,000 yen ($192). A virtual Suica card can be added to the Apple Watch, but that will remove it from the iPhone as the cards cannot be cloned. The Apple Pay system works differently in other countries including the United States, where users just need to add a card from a supported bank and authenticate their fingerprint with Touch ID. The feature is turned off by default in Japan for transit use. While it supports iPhone 6 and the first-gen Apple Watch in the U.S., it will only work with an iPhone 7 or an Apple Watch Series 2 bought in Japan to use it in the country. Apple has created Japan-specific models of iPhone 7 and Apple Watch Series 2 compatible with FeliCa chips embedded in existing readers. macOS Sierra Released — What’s New?